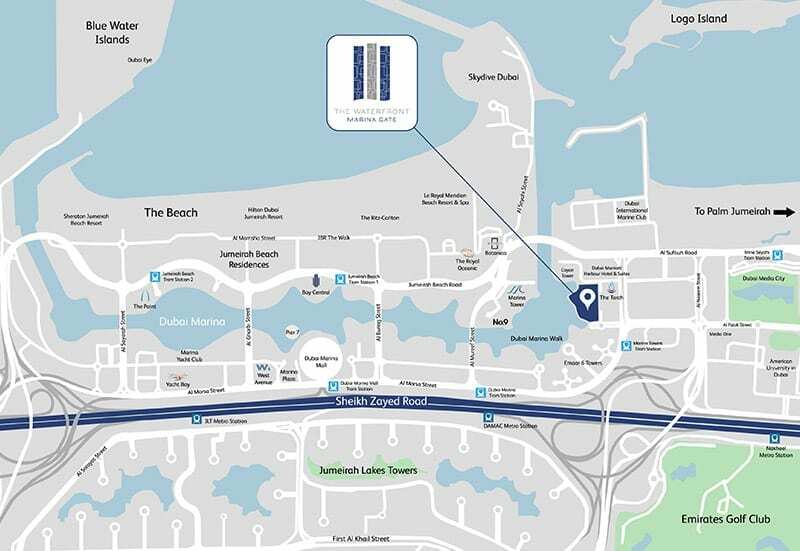 The Retail at Marina Gate – Register Now! Designed to offer a seamless shopping experience across Marina Gate when complete, the project consists of over 135,000 ft² of prime retail space over the ground, mezzanine and first floors. 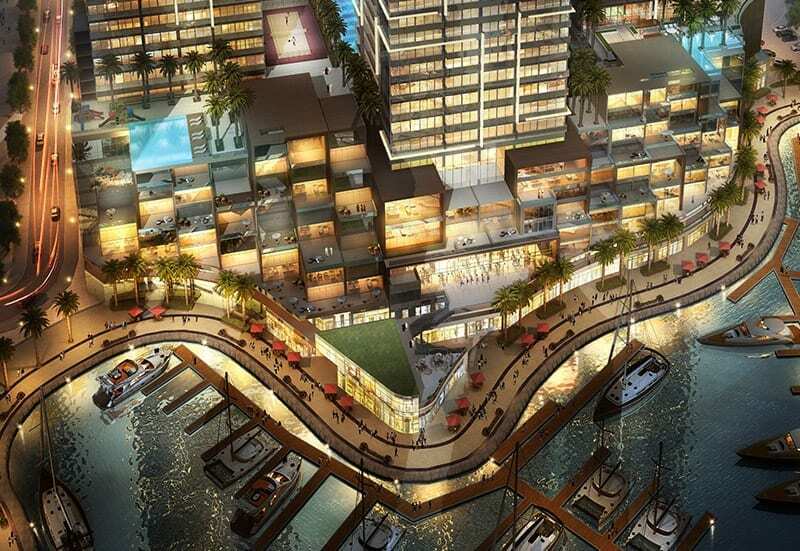 Intended to capitalise on heavy footfall in the immediate vicinity, Marina Gate will be home to Dubai Marina’s most popular convenience retail, service and dining experiences. 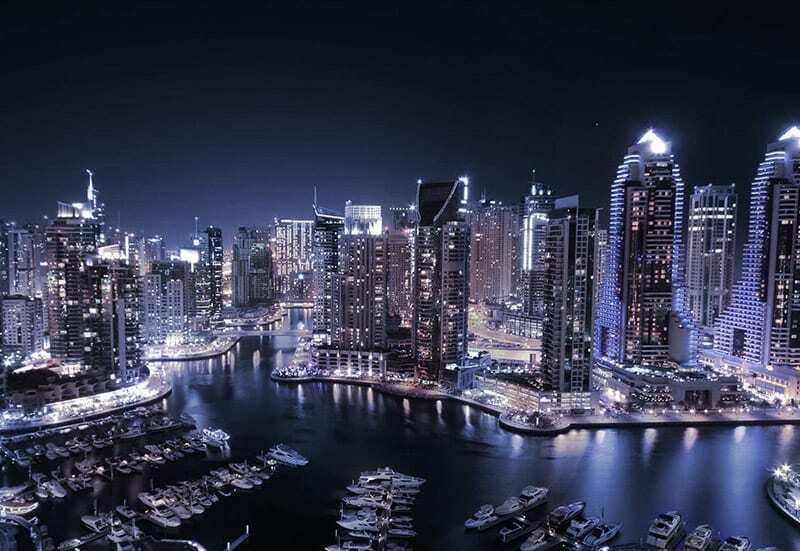 With ample parking, multiple public transportation options and a carefully assessed tenant mix that includes a minimarket, polyclinic, personal care outlets and a plethora of marina view dining options, Marina Gate is set to become one of the most frequented destinations within Dubai Marina.